THE HOBBIT: DESOLATION OF SMAUG made $8.8 million in midnight opening alone, which is the second biggest midnight opening in December in history, only falling behind THE HOBBIT: AN UNEXPECTED JOURNEY! “We had a fan base that was drooling to see the film,” said Dan Fellman, president of domestic distribution for Warner Bros. “We’re off to a great start, the early matinees are great. I think the number of 3D screens (the increase) will help the upcharge of the film.” Of the pic’s $8.8 million midnight run, $1.2 million came from IMAX theaters. It’s interesting how most movie adaptations of books are faulted for missing a favorite book scene here or there, but I don’t think you can fault Peter Jackson for something like that, considering that he expanded the epic lone novel into 3 movies. 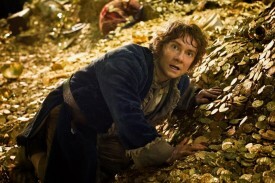 Here’s a new sneak peek at part 2 of The Hobbit movie trilogy, The Desolation of Smaug. BRIT Awards winner and Grammy nominee Ed Sheeran is making his mark in the movie soundtrack area, with the movie being The Hobbit: The Desolation of Smaug, and I hate to say, it is a wonderful piece of music. You may wonder why one of this pop-folk-acoustic singer-songwriter’s songs was included in the soundtrack that was 99% composed fantasy-adventure score by Howard Shore, but there is a place for such a song and I think this one works very well for the end credits. He stated that this song won’t be released on his new album, but of course, you can get it on The Hobbit soundtrack once it’s released, or you can download it on iTunes. In a statement, Sheeran added, “It was such an honor working with Peter Jackson on this song. Not only is he one of my favorite directors of my favorite films, ‘The Hobbit’ was the first book I ever read as a child, so it means a lot that I get to produce music for the motion picture. The complete soundtrack is available for pre-order purchase and will be released on December 10, 2013. 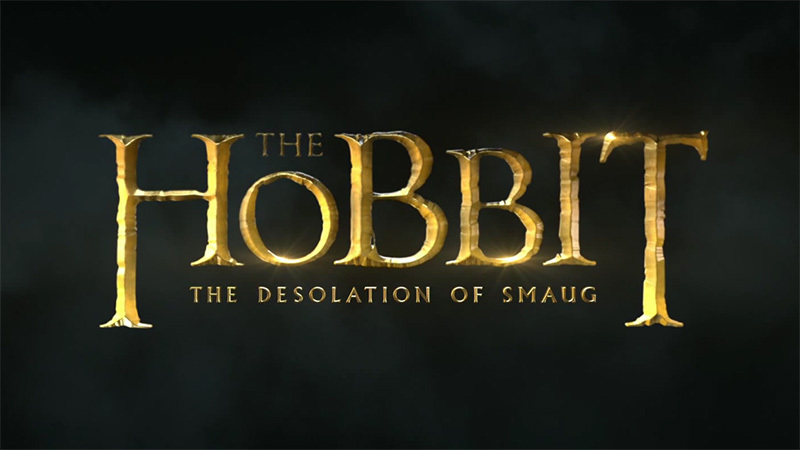 Five new international movie posters for The Hobbit: The Desolation of Smaug have been revealed–check them out below!